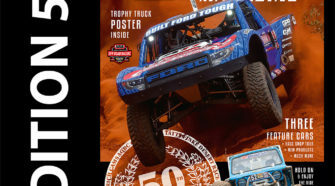 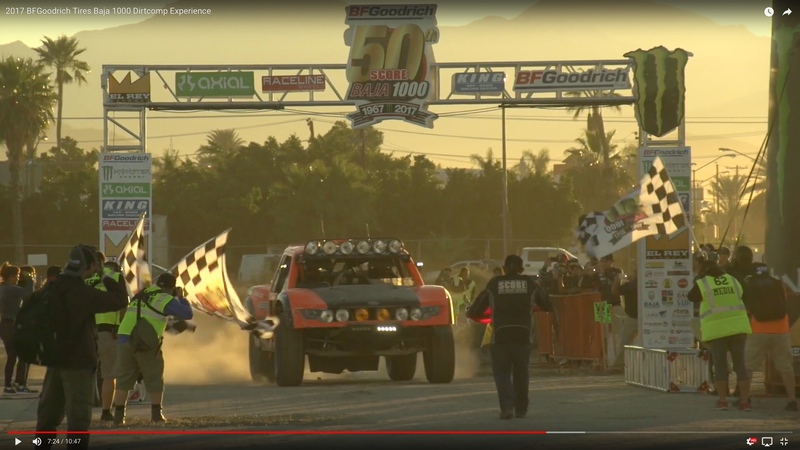 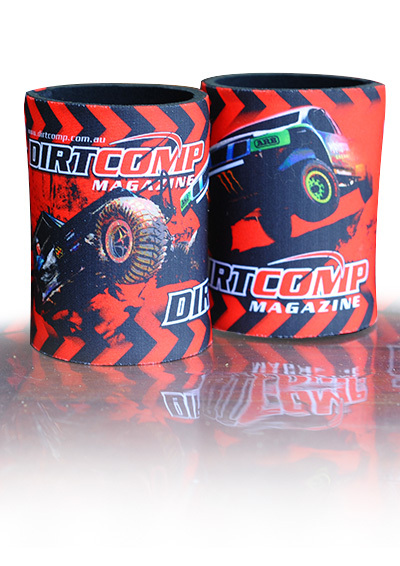 Edition 50 of Dirtcomp Magazine has now been mailed to our subscribers. 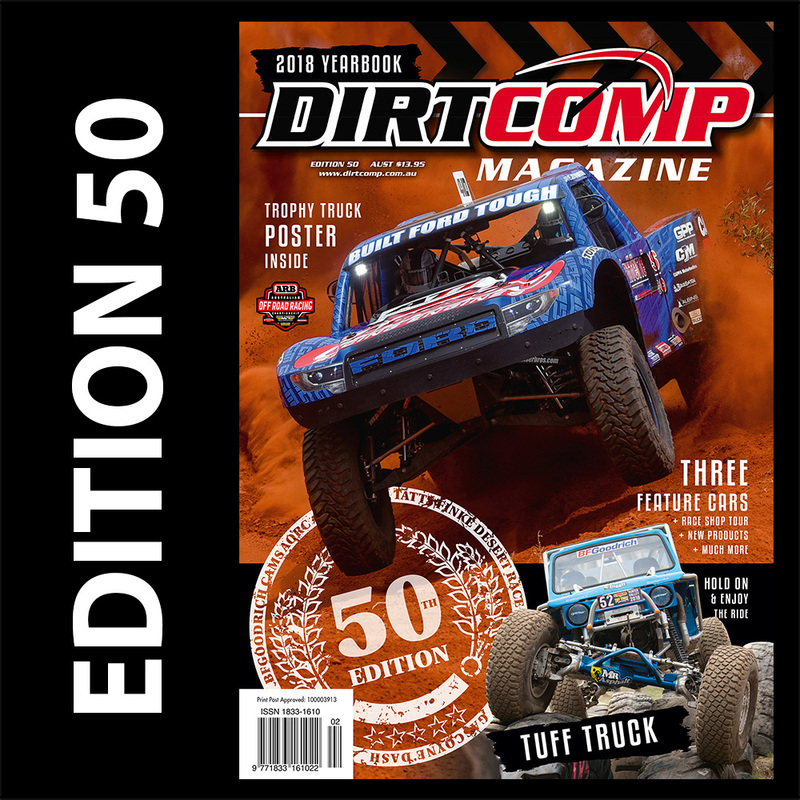 After much deliberation we have decided that Edition 50 will be the final print magazine of Dirtcomp and we will evolve to a FREE digital web based format during 2019. 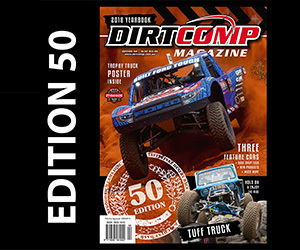 As advised on delivery of Edition 50, if you have any magazines remaining on your current print subscription to Dirtcomp, please follow the steps below by March 31st, 2019 to organise your pro-rata refund or exchange for other products. 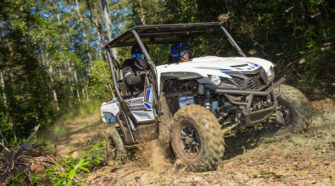 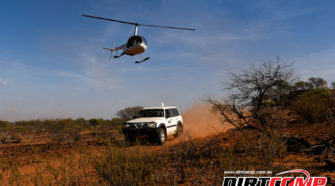 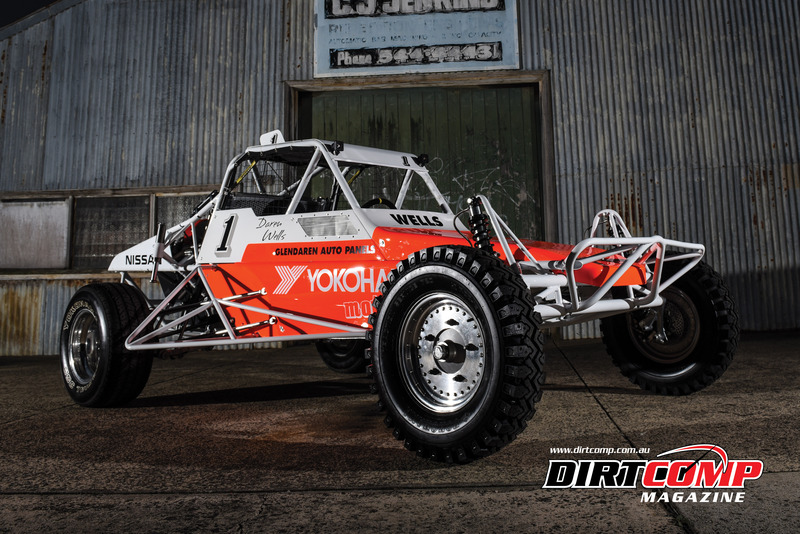 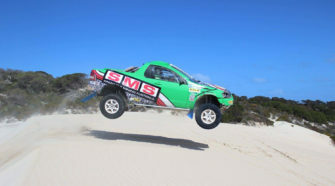 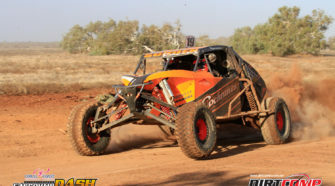 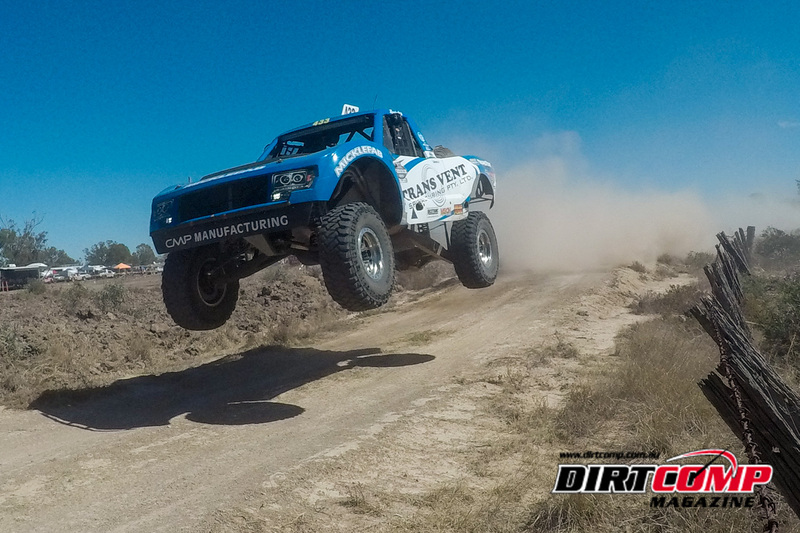 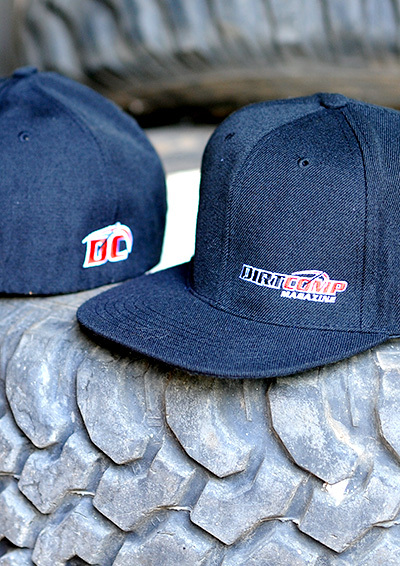 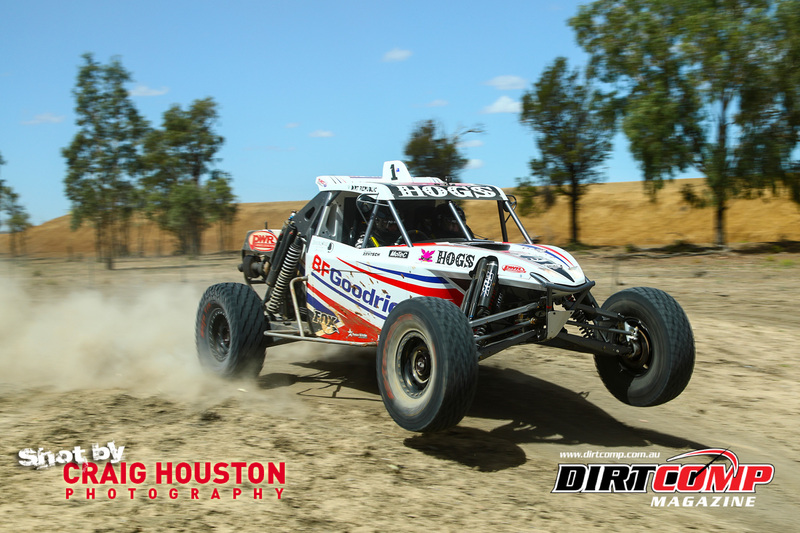 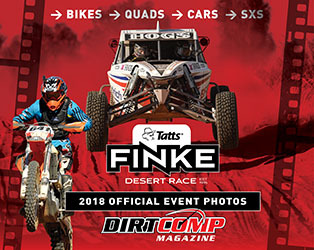 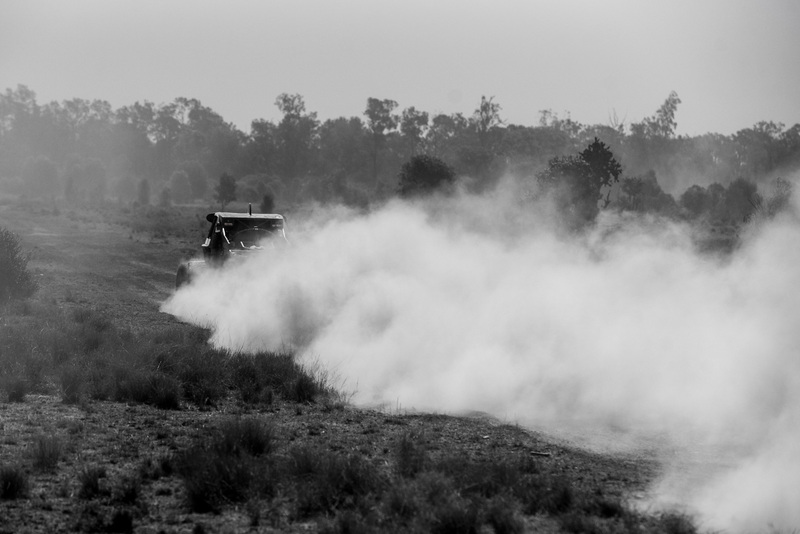 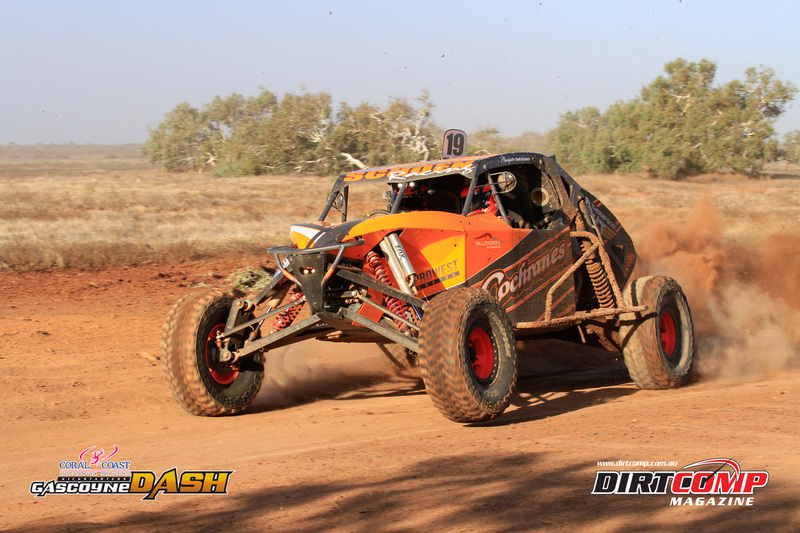 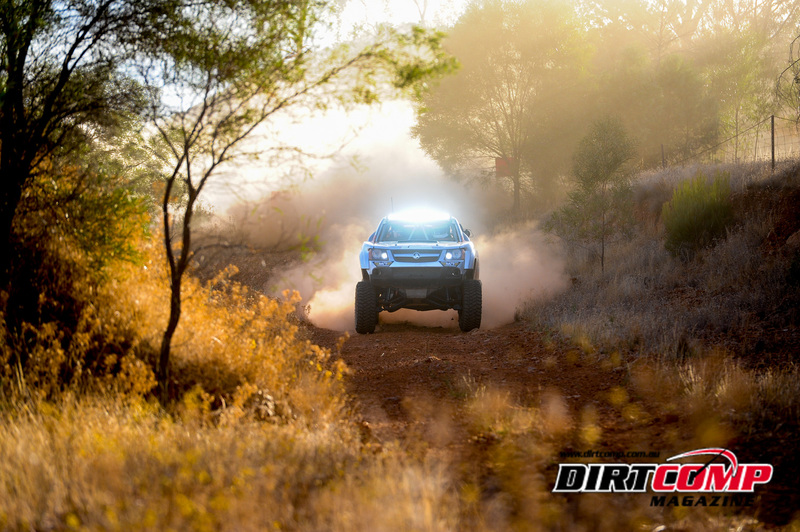 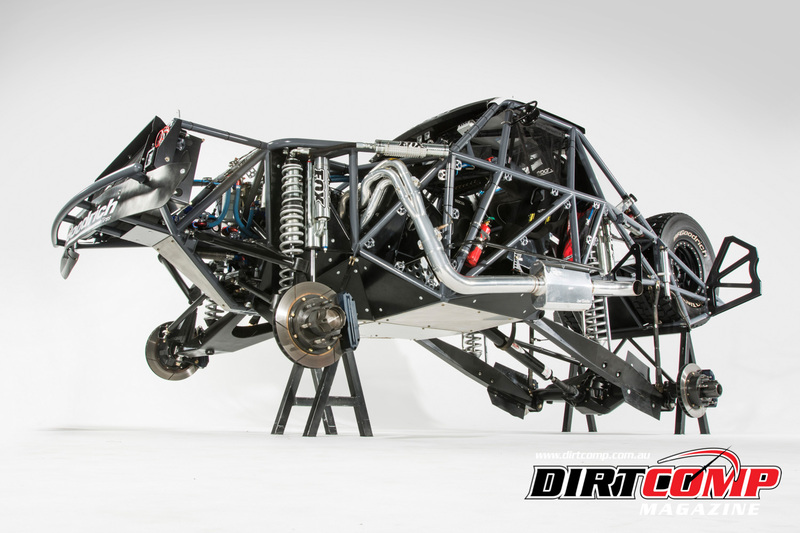 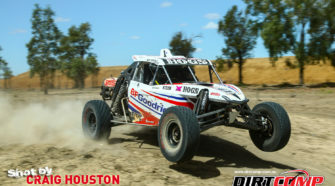 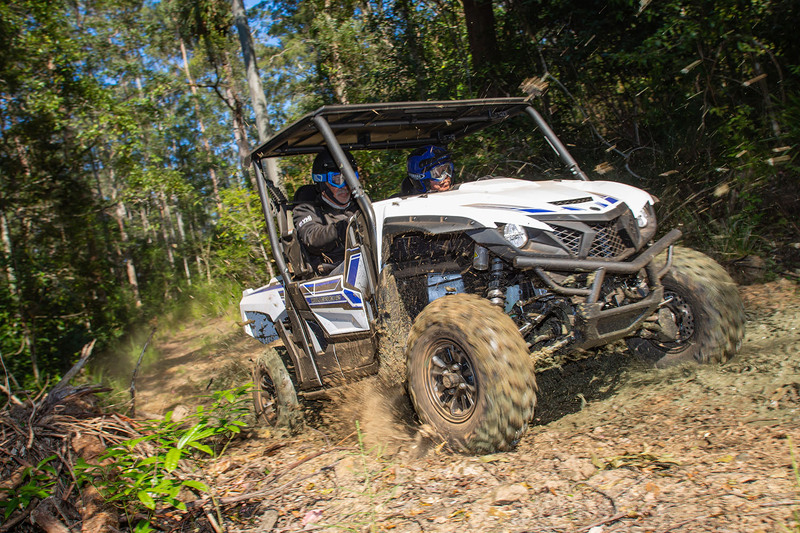 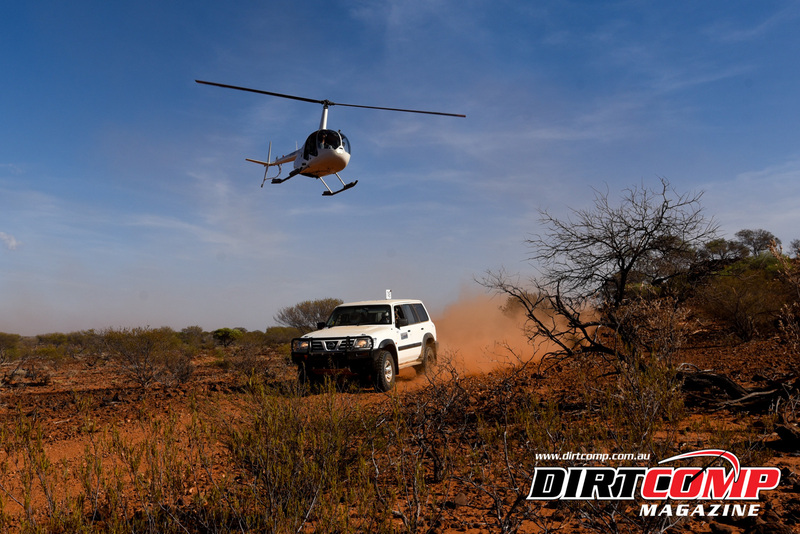 Fill out the information required and email to: info@dirtcomp.com.au or post to: PO Box 1262 Coorparoo DC Qld 4151 by March 31st, 2019.